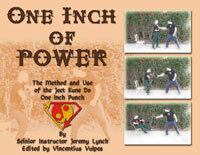 At last, the authentic teachings of Jeet Kune Do, from one of its best teachers, straight to you! 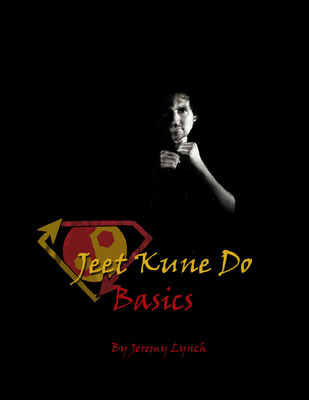 In "Jeet Kune Do Basics," the long awaited first in a series of JKD e-books, Jeremy Lynch teaches 20 of the foudational moves of Jeet Kune Do step-by-step. 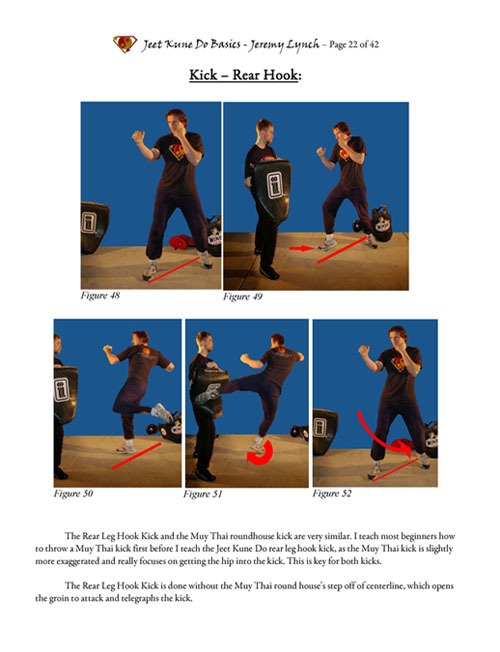 Using full-color illustrations and clear instructions, "Jeet Kune Do Basics" will teach you the fastest, most efficient, and most powerful ways to kick, punch, trap, & otherwise dominate your opponent. Master the techniques herein, and watch your fighting ability increase many times over! Contains 42 8.5x11 inch pages, with over 90 photographs.